Monday 26th May 2014 – 8.30pm – Suzie Fothergill. A boy received emergency medical treatment and was airlifted to hospital after falling from a tree in Worcestershire today. West Midlands Ambulance Service dispatched a rapid response vehicle, an ambulance and the Warwickshire and Northamptonshire Air Ambulance to Abbey Park in Evesham shortly before 1.30pm this afternoon. The first ambulance resource arrived on scene within three minutes of the 999 call. 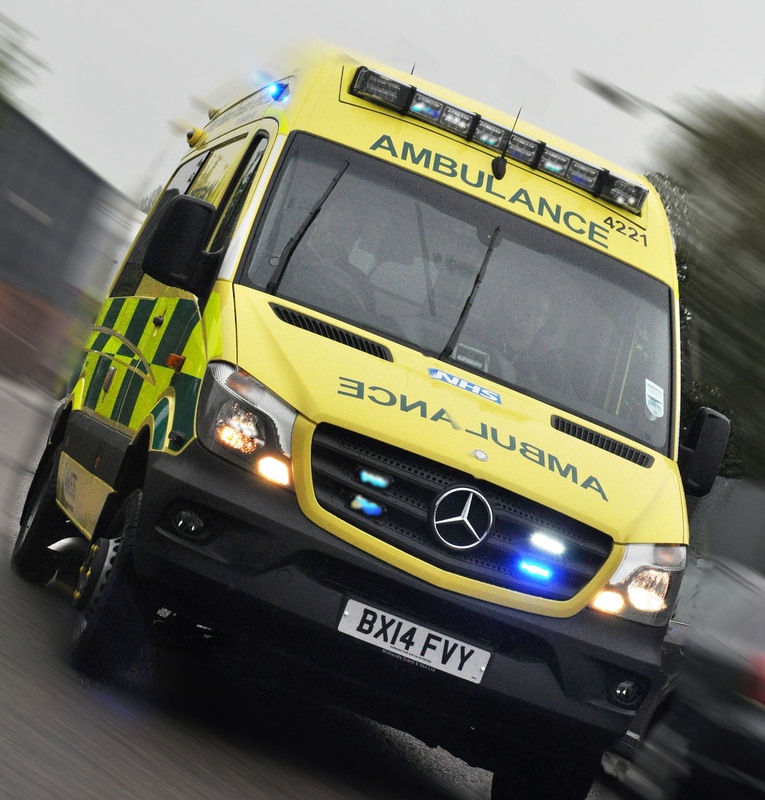 A West Midlands Ambulance Service spokeswoman said: “Ambulance crews were called to reports of a boy who had fallen approximately 25 feet from a tree. On arrival at the scene, ambulance staff treated the boy believed to be eight years of age for a fractured leg. Due to the nature of the incident the boy was also treated for potential pelvic and abdominal injuries.